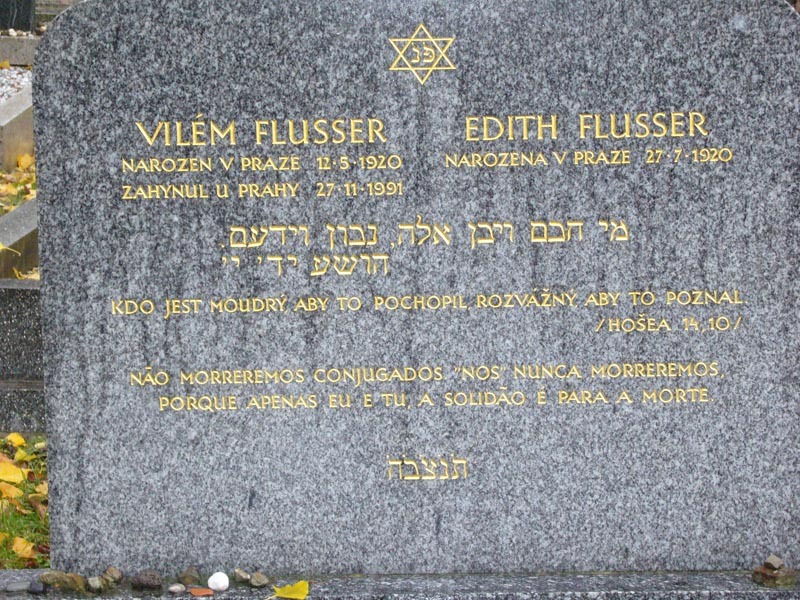 Vilém Flusser remembered his native town Prague as a multicultural city with competing and overlapping modern identities that was split into its Czech, German and Jewish „components“ by the invasion of Nazi Germany in spring 1939. This paper reconstructs the unknown biography of his father Gustav Flusser and argues that Vilém’s memories do not just follow the common narrative of Prague as a „city of three peoples“, but that they also refer to his father‘s life in meaningful ways. 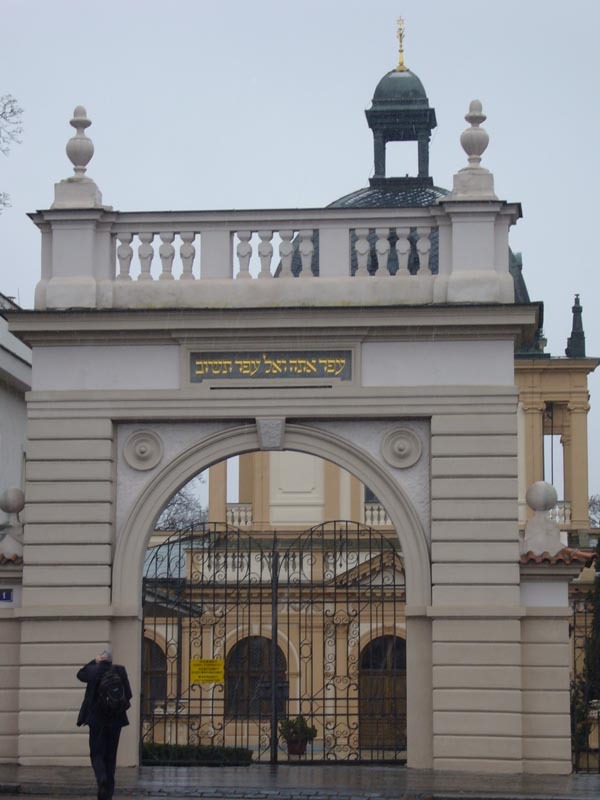 Gustav, born in 1885 in the small Czech town of Rakovník, attended German Jewish and Czech schools, and, after moving with his familiy to Prague, he studied at the German University to become a teacher of mathematics and of Czech language at Prague’s German Business School. As a member of the Jewish order B’nai B’rith and the Toynbee Hall, as a translator of political pamphlets and as a contributor to the Prague German journal Die Wahrheit, he tried hard to facilitate the dialogue between people of different cultural, religious and political orientations. mechanically constructed but, above all, mediated accordingly. focuses on the problem of specific artifacts, that is, technical images. For Wittgenstein a medium is generally one object placed among other objects. Flusser, on the other hand, is interested in a specific medium situated among other artifacts. In the context of contemporary media-philosophy discussions, the article is focusing on a theory of mediation we can find in Flussers texts. With his concept of a “change of paradigms” Flusser describes the dilemmas of the theoretical reflections regarding contemporary media culture: the evolution of media (or cultural techniques) and these media’s theories question basic metaphysical concepts - objectivity, reality, the material and their symbols, things, rationality etc. Today the focus is on mediation, the forms of knowledge, perception and communication. With his theories of a hierarchy of codes, writing and image, and society as a network, Flusser suggests theoretical models that could help to provide answers to questions of today’s cultural, communication, social and technical processes, and to their interaction.